/ Modified nov 21, 2018 12:23 p.m.
UA researcher finds e-cigarette cartridges can lead to dangerous levels of nicotine intake. 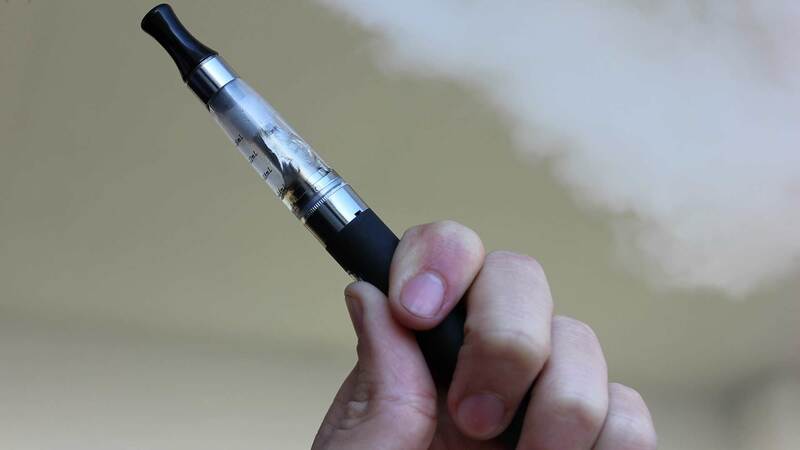 Studies show e-cigarette use continues to grow among minors. A University of Arizona researcher is finding evidence that e-cigarettes are a hazardous substitute for tobacco cigarettes. Physiology professor Ralph Fregosi focuses on nicotine's effect on the body, and says e-cigarettes marketed to minors are endangering young lives. He says the flavored cartridges that are part of the product have similar addictive qualities as tobacco. "The cartridges are meant to last several days, but there are reports kids are going through a cartridge every day or two, getting the equivalent of three or four packs of nicotine," said Fregosi. The federal Food and Drug Administration announced new restrictions on the sale of flavored tobacco and vaping products last week. Recent data showed more than 16 percent of people under 18 have used electronic cigarettes and similar devices.